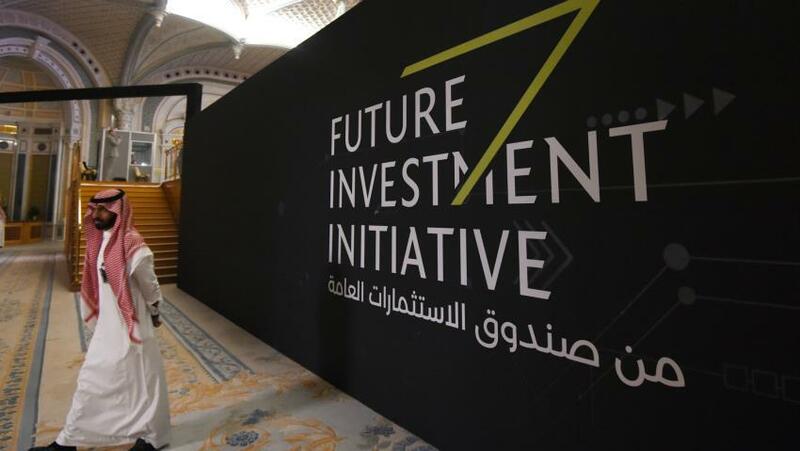 Last year's Future Investment Initiative (FII) conference in the capital Riyadh, via AFP. 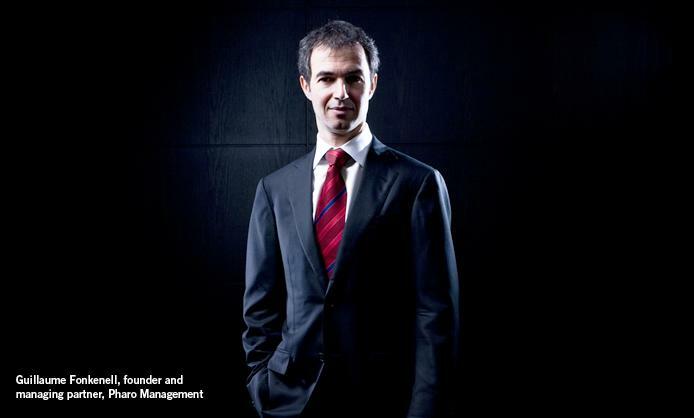 SAMA, the kingdom’s central bank, invested the funds with Pharo in December, but the decision to publicly return the money has turned heads as a rare rebuke to one of the world's most powerful and influential investors. It appears to be the first time a hedge fund has publicly returned Saudi investments over the Khashoggi killing, which many western officials and analysts have said involved the oversight of crown prince Mohammed bin Salman (MbS) himself. This also as several other companies have severed business ties to the kingdom over the well-known journalist and Washington Post columnist's death and amid heightened international scrutiny over Saudi human rights abuses in general. Though there's a growing risk to firms' reputations in dealing too closely with the Saudi state, it remains that no major crack in the dam has formed to send investors running, as Bloomberg describes MbS "still has the crucial support of President Donald Trump, and most Wall Street firms and a number of nations have chosen to continue doing business with the wealthy kingdom despite widespread condemnation of the murder." Saudi Arabia and its de facto ruler MbS have consistently denied that they ordered the hit on Khashoggi, while also trying to maintain a "business as usual" posture in the wake of increasingly international calls for divestment in the kingdom, or at least attaching penalties on the Saudis. But other big asset managers like Larry Fink, head of Blackrock, said in November that doing business in Saudi Arabia is “not something I'm ashamed of” and that he intends to continue investing there. As we outlined previously, Riyadh is currently trying to attract upwards of nearly half a trillion dollars in total over the next decade as it seeks to advance MbS' ambitious Vision 2030 agenda of socio-economic reform. 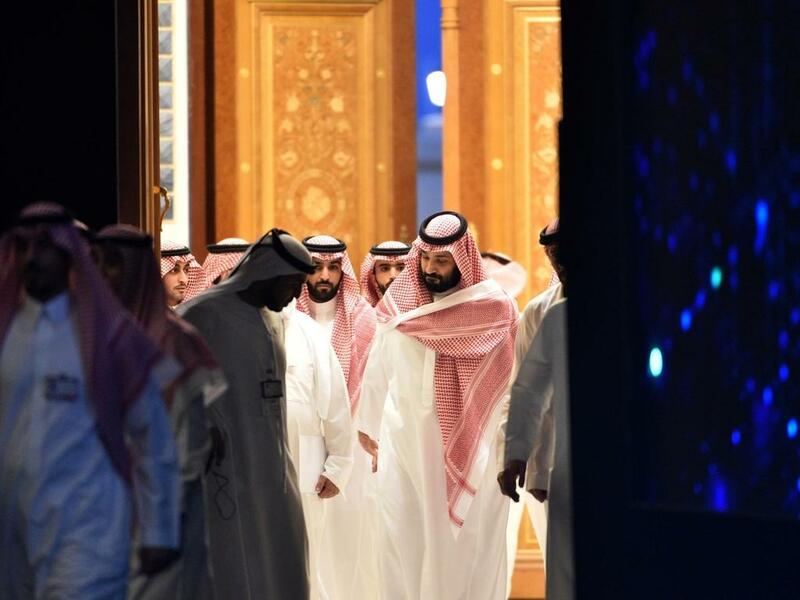 However, given the publicity of Pharo's morally conscientious stance in rejecting Saudi state funds — likely a first in history — MbS is in for a continued strained long haul and potentially increased isolation of the Saudi economy.